In order to save the man she loves from jail, Mathilde takes his place by helping his break-out. 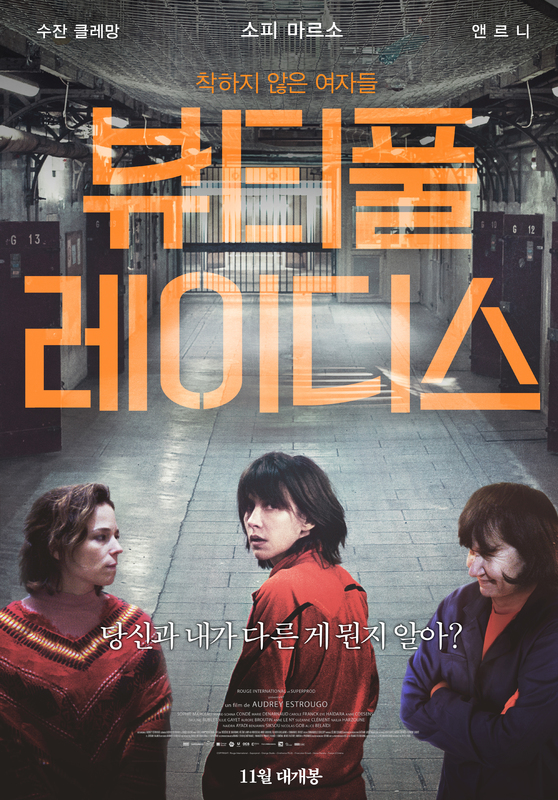 While she exclusively relies on him to survive in this prison setting, Mathilde has not heard from him since her imprisonment. Isolated, only supported by her son, she is now identified by the inmate number 383205-B. Will Mathilde become a convict like any other one?